If you’ve looked at any of my videos on You Tube you’ll realize that I’m a DIYer and I mentioned this too in my introduction post of my blog as well. So my tool of choice will be none other than using what I already have. I mention it in the video but I thought that I’d show pics of it here and tell how it’s made since I did not go into that in the video. Also for the benefit of those who may not be able to view video from You Tube for whatever reason. Shoot, blogs are where I first got my information on locking and at that time I was still using dial-up so viewing video was out of the question. I got the idea from Miel001 and MsButterfli on YouTube. In that she tells how she made her tool and she demonstrates the 4 point method to tighten her locs. 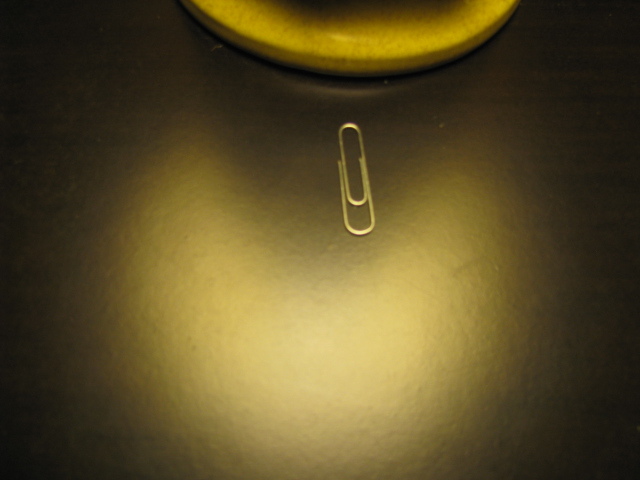 From those videos, I made my tool which starts from a paper clip. Step 1. Stretch it out as best you can, then fold it over to form a loop making it as large or small as you like. Step 2. Twist the ends of the loop together. 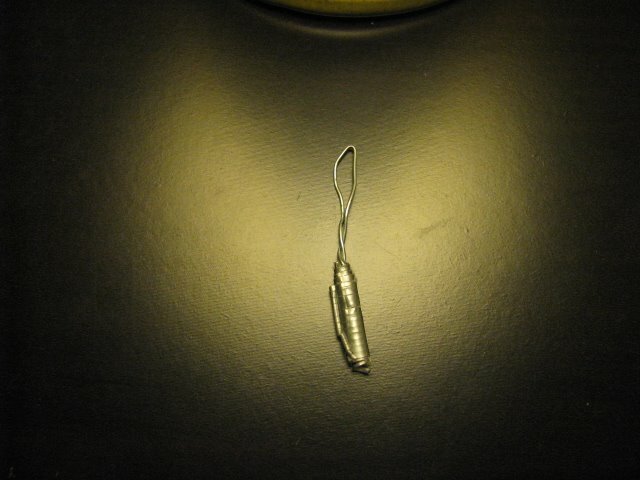 You may need to use some regular or needle nose pliers if you got ’em, to make a handle. Step 3. Lastly, wrap some tape and I used duct tape, around the twisted portion of the tool. It’ll make the tool more comfortable to grip. 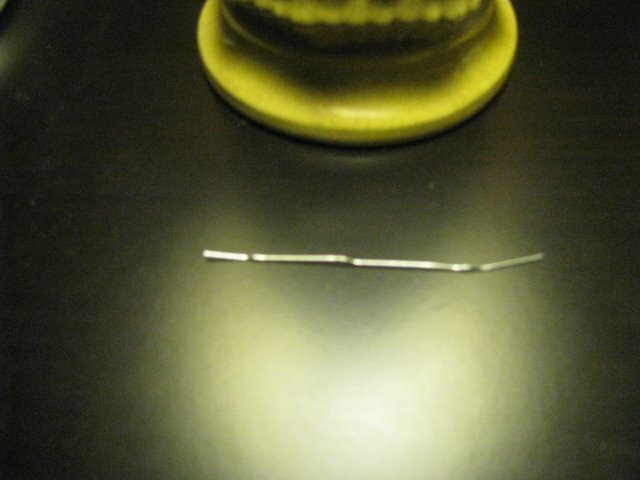 Miel001 calls it a “blind needle” because the hole is so big that a blind person could probably use it to sew with. I thought this was a great idea and would be much easier to use than the latch hook and there are no moving parts to get caught in the hair. Love that and it’s cheap ’cause I already got that stuff lying around the house…did I mention how I love that it’s cheap!! 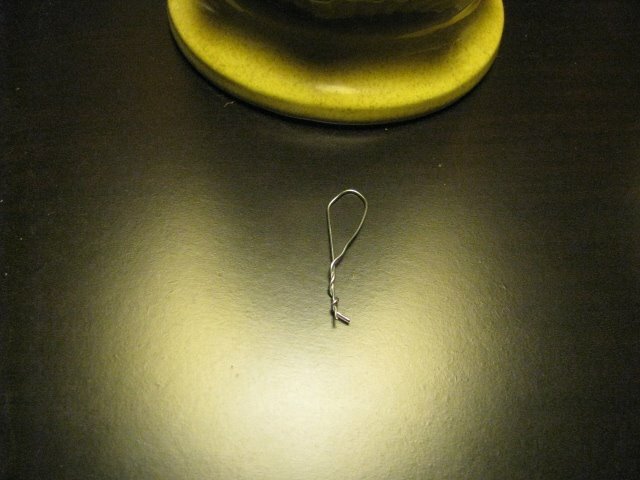 I hope that this is of use to you and let me know if you’ve made you own tool for latching your locs!